WHMIS 2015 is just around the corner: ARE YOU READY? The first deadline for Canada GHS implementation for SDSs and labels is June 1, 2017. 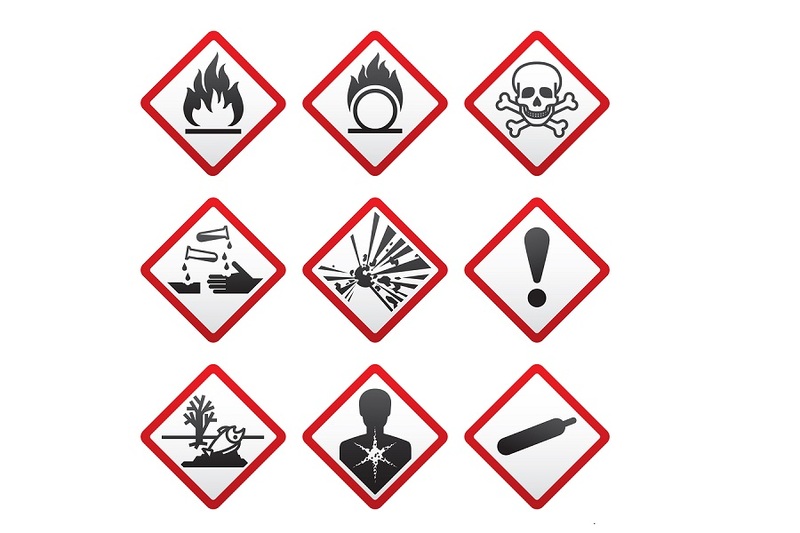 As of June 1st, the new Hazardous Products Regulations (HPR) comes into effect. Although Canada and the United States worked diligently to align their adoptions, there are still some differences between HazCom 2012 and WHMIS 2015. 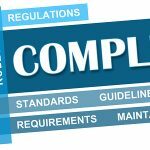 Contrary to popular belief, a US compliant HCS 2012 document is NOT compliant with the new Canadian regulations. Canada adopted Version 5 Label Statements for most classifications whereas the US adopted version 3. This can lead to different statement requirements for the Prevention, Response, Storage and the Disposal sections of your label as well as on your SDS. These differences will lead to non-compliance when selling your US product into Canada with a HazCom 2012 SDS and label. We urge our clients to start the process of moving from WHMIS 1988 to WHMIS 2015 as soon as possible. Label changes can be a lengthy process and in order to ensure that you are meeting your Canadian requirements by June 1, 2017 please have your company added to our service queue today. Please contact Dell Tech for further details on the SDS authoring process.